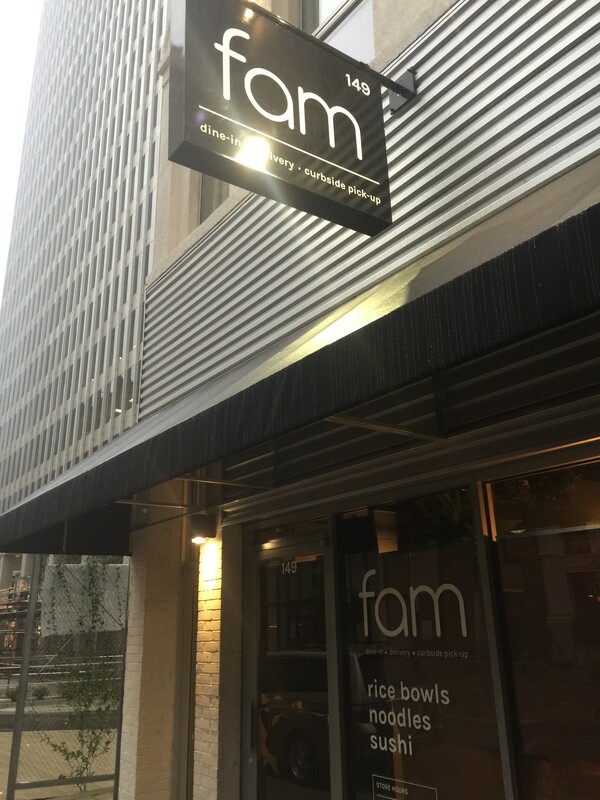 A new restaurant - fam - a fast, casual Asian restaurant, is slated to open November 13th at 149 Madison. The name is short for “family,” says Ian Vo, an owner. 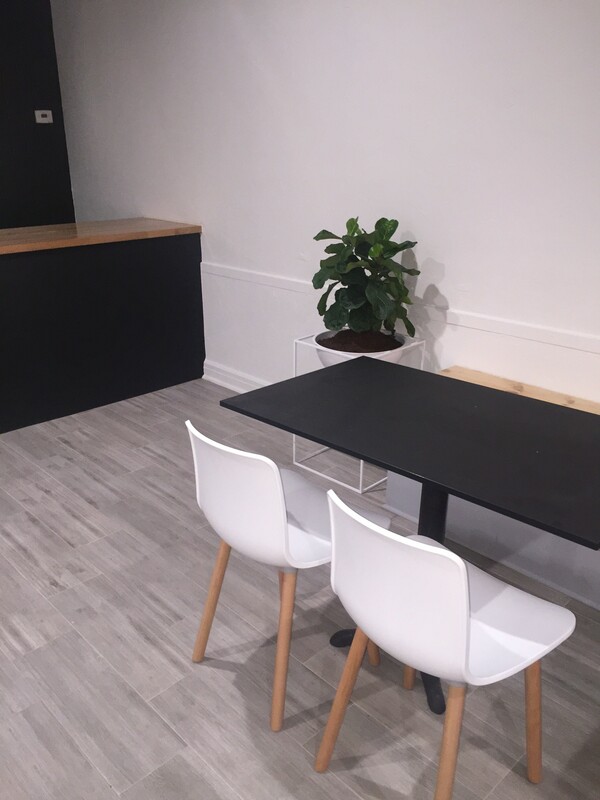 He describes the restaurant, which is staffed by veteran Memphis sushi chefs, as a modern, fast-paced take-out restaurant, which will be open for dining in or for curbside service. The restaurant also will deliver. And catering will be available. 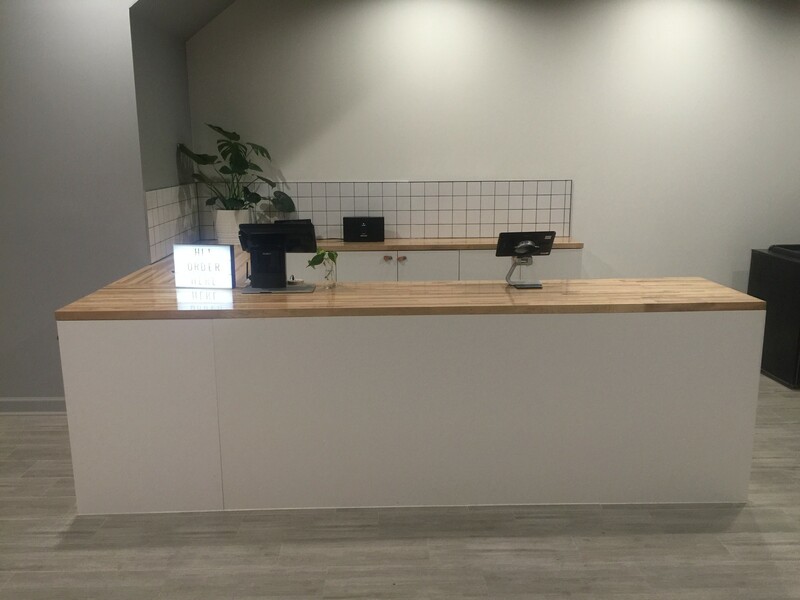 They’ll serve a variety of rolls and bowls, including sushi hibachi-style grill rice bowls, noodle bowls, sushi rolls and spring rolls. Their sushi will be in half rolls so customers can choose more options. “Everything is roll or bowl,” Vo says. Orders will only take 10 to 15 minutes, he says.The restaurant, which will serve beer, will be open for lunch and dinner and will be open Monday through Saturday.